Before the 2013-2014 season started, many Phoenix fans had high hopes for Al McKinnie. The 6-8 forward from Chicago transferred in to Green Bay after a very successful sophomore season at Eastern Illinois, averaging 10.2 points and 7.0 rebounds in 23.8 minutes per game for the Panthers. An effective scorer, his 56.7% field goal percentage was good for 2nd in the Ohio Valley Conference in 2011-2012, and his 7.0 rebounds per game were 5th highest in the league. Most fans had McKinnie penciled in as a starter for Green Bay this season as a power forward and a third scoring option the Phoenix needed to go along with Keifer Sykes and Alec Brown. That all changed just before the regular season started, when McKinnie's right knee started bothering him on October 21. After getting it checked out, it was discovered that he had a torn meniscus. He underwent surgery the next day and was expected to miss 4-6 weeks. McKinnie eventually would make his Green Bay debut on December 21st, two months after his surgery, in a non-conference game against Fairfield at the Resch Center. He was understandably rusty, having sat out the entire previous season due to NCAA transfer rules as well as coming off a significant knee injury. Playing only 6 minutes, he would end up going 0-2 from the field, but did grab two rebounds before picking up 3 quick fouls. Greg Mays has filled in very capably as a big man in the post, starting all but one of Green Bay's games so far this season. The junior is having a breakout year, shooting close to 60% from the floor and scoring over 10 points per game along with 5 rebounds. He scored 24 points in the Phoenix victory over Virginia back in December, and added 22 points in the recent win over Wright State on 9-10 shooting from the floor. 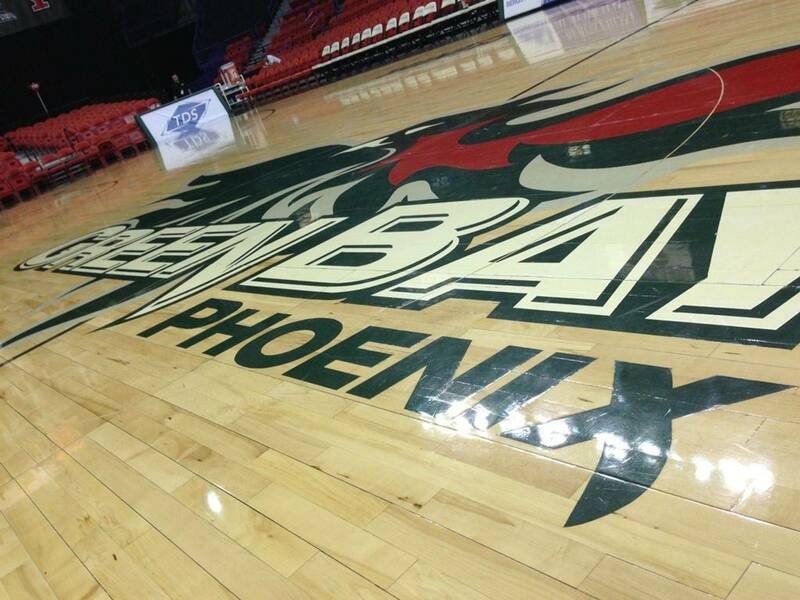 However, as Green Bay saw in their first conference defeat on the road at Valparaiso when an injuried Alec Brown missed the first game of his career, there isn't a whole lot of depth in the Phoenix front court. If Al McKinnie is able to get healthy, he can come back and provide quality, meaningful minutes that can only help the squad as they gear up for the stretch run and aim for the school's first NCAA Tournament appearance since 1996.